Student membership is free and open to any undergraduate, postgraduate, cadet, apprentice or trainee on any course, for the duration of your studies. Get access to a variety of resources and support to help you prepare for your career. You can also use the post-nominals “SIMarEST”, showing potential employers your early commitment to your personal development. Already a Student Member? Proudly let your colleagues and peers know by adding your membership grade to your profile. Student membership is free and available to all students, cadets, apprentices and trainees (regardless of what or where you are studying) for the duration of your studies. Student membership lasts until the date of your graduation. 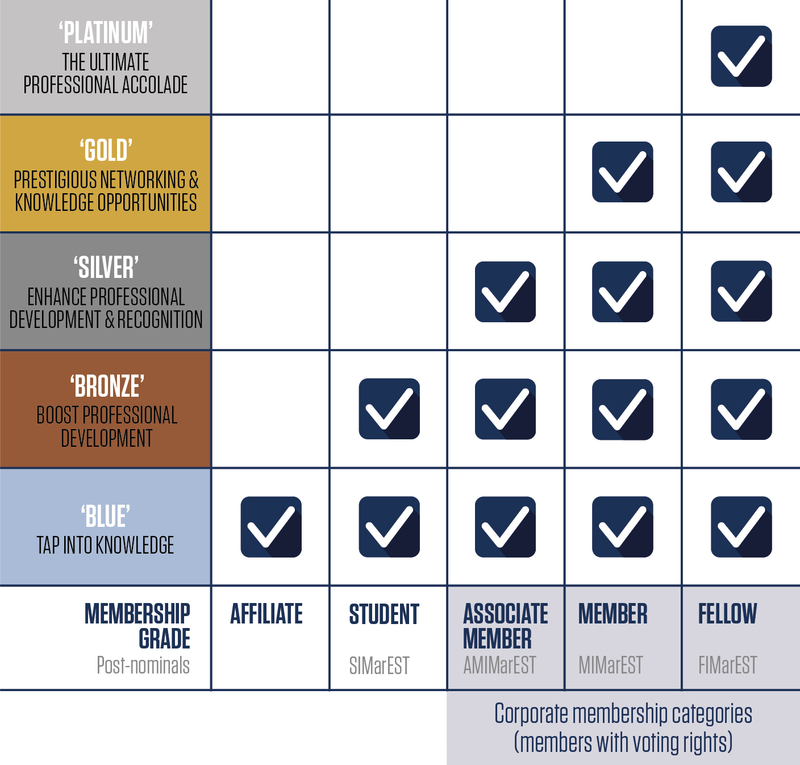 At the end of your studies, you will have the option of upgrading to Associate Membership of the IMarEST. Graduates with accredited degrees have a distinct advantage when applying for professional registration. The IMarEST accredits academic courses in marine engineering, science and technology. Student sections support IMarEST student members at universities, colleges and academies around the world. How do I set up a Student Section? If you are interested in setting up an IMarEST Student Section, please check out the Student Section Guide, then get in touch with us.